Dear brothers and sisters, Assalaam Alaikum. 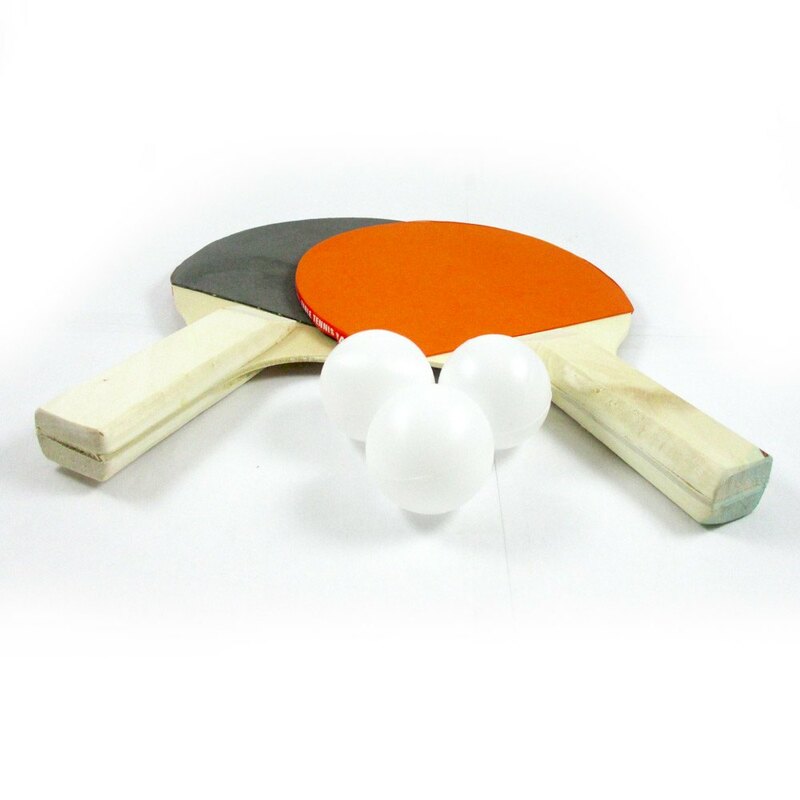 As in previous years, we are planning to hold the table tennis camp for boys aged 8 through 17. The camp will be held at ISGH’s gymnasium at 407 North Front Street, Steelton, from 6 PM to 8 PM every Monday, insha Allah. The camp will be held for 10 weeks, starting Monday, February 18 and ending on April 22 with a tournament among the kids. The matches will be held between the kids at a similar skill level to allow all kids to have a fair shot at the trophies. We had an overwhelming response during the 2017 camp, therefore we ask all parents to register by February 16, in order to enable the organizing team to arrange for appropriate resources such as tables etc. As before, there is no charge for the kids to participate in the camp, however, your commitment is essential to bring the children to the camp on time and ascertain that the kids do not miss any sessions. Each child is required to have his own paddle. It is not possible to share paddles among the children, this takes them away from getting appropriate practice. We look forward to receiving the same overwhelming response this year also. Thank you all for your participation in this community-based effort. We will also need some help from parents during the camp, please indicate if you are able to contribute with your time.